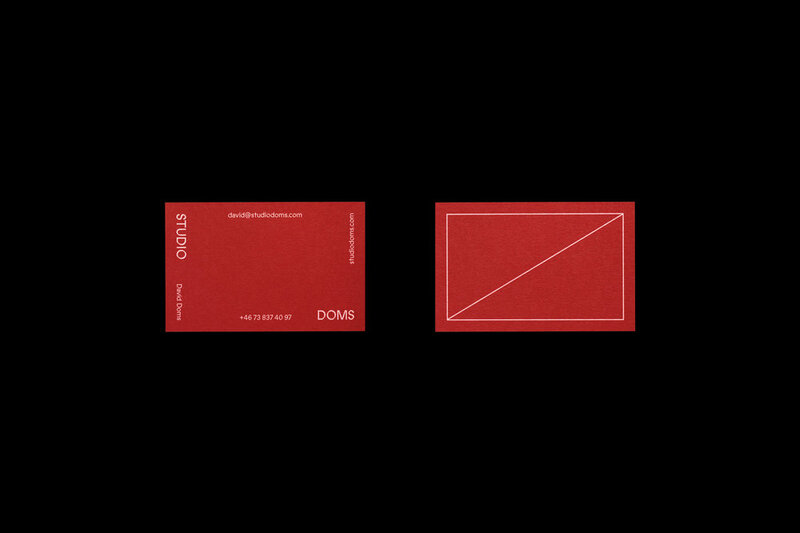 Studio Doms is an award winning industrial design practise in Stockholm founded by married couple David & Annica Doms. Our concept was to create a modern family crest for them which also represents their business and field of work. 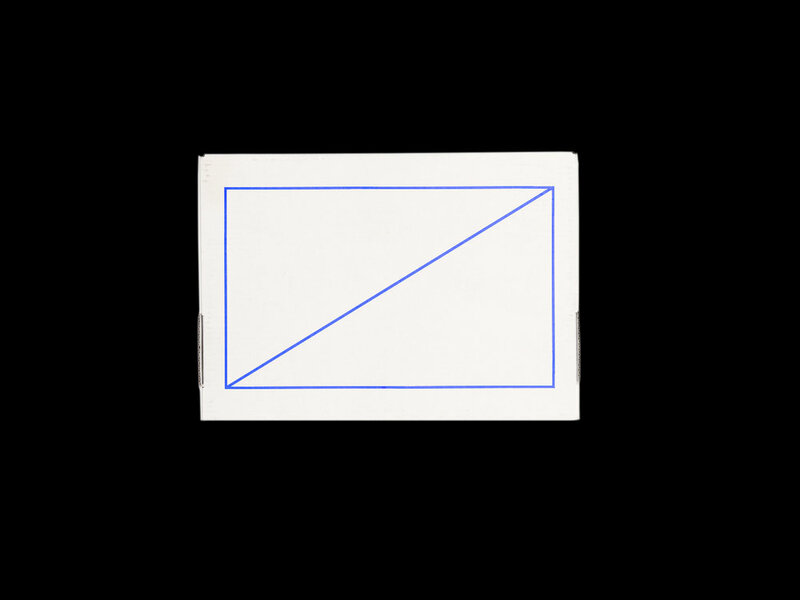 The solution resulted in a symbol referencing the triangular rulers used in their daily work and forms the basis of the visual identity. When fused together the two triangular shapes also form a D and an italic A, just like the initials in their names David / Annica. Two individuals — one unit. The wordmark is set in Prophet by Dinamo Typefaces. The distinct cuts in the letterforms represents the craft, details and tweaking during the design process when developing a product. The layout system for business cards and printed matter is fluid instead of strict. The wordmark and typography is designed to flow and align around the border of the symbol. Like the creative process: Creativity and problem solving within a structure. Further visual identity work is in development and rolling out in 2018. Full identity case photography coming soon.